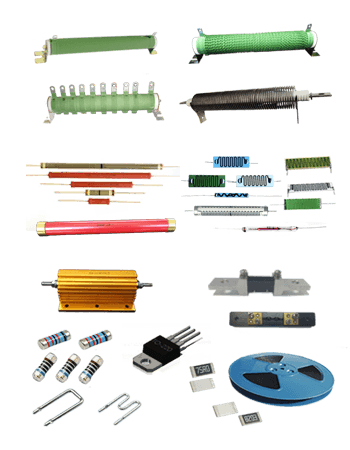 Token Power film technology, first introduced by Token in 1985, still out-performs all other resistor technologies available for applications that require precision and stability (TO-Style Power Resistors). The Token reliable bulk, Metal Glaze Glass - thick-film portfolio comprises high-voltage resistors and network dividers for use in the most demanding precision high-voltage applications. Ultrastable low-TC precision characteristic provide design engineers with a compact resistor with maximum working voltage ratings and high pulse withstand capability. Token designs and manufactures RF Inductors with excellent RF characteristics and extremely high reliability, achieved by large-scale production automation years of experience. 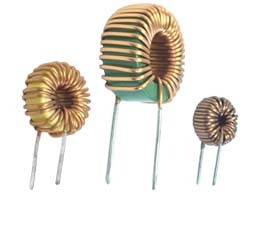 These inductors are used in RF signal circuitry in communications equipment, medical diagnostic equipment, measurement equipment and industrial process control equipment. Token offers SMD and Dip designs in the standard production suitable inductive components for all applications. 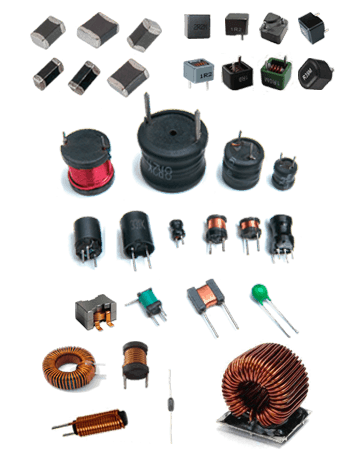 Our product offerings are extensive and our experience with custom inductors is equally extensive. Piezoelectric Ceramics with some additives, the material with extremely stable frequency, temperature and aging characteristics is being used by Token Electronics, such as Dielectric Filters, Coaxial Resonators, Patch Antenna, Ceramic Filter, RF/IF SAW, and etc. Compared with the single crystal, the piezoelectric ceramics has various advantageous features as follows: 1. Can be mass-produced at low cost. 2. Can be formed into any desirable shape. 3. The direction of the polarization is easily attainable. 4. Chemically and physically stable. 5. Easy for fabrication. The choice of photosensitive sensor technology for designers, more integrated chip IC. In portable electronic products, reducing battery power to prolong consumer use is a key element of today's design. 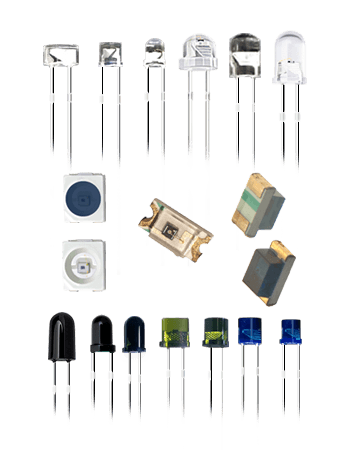 Token photosensitive sensors conform to EU ROHS standard. Those sensors using high quality chip packaging features high precision and excellent consistency, high temperature performance, working in high temperature environment, and dark current stability. Token also offers a low-cost, high-quality. 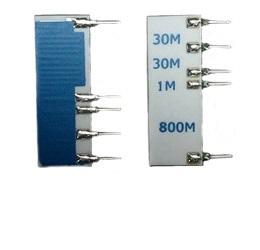 Precision Power Heat Sinkable Resistors (AHL) reach unreachable points and simplify your PCB design. 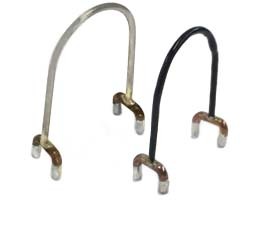 (AHL) extended lead wire provides design engineers a flexible connection in distance between connections. The metal housing also provides heat sinkable capabilities, allowing the units to exceed the power ratings. Token's open air 4-terminal kelvin connected resistors (LRD) tackle current sensing applications. The 4 Lead Kelvin configuration enables current to be applied through two opposite terminals and a sensing voltage to be measured across the other two terminals, eliminating the resistance and temperature coefficient of the terminals for a more accurate current measurement. 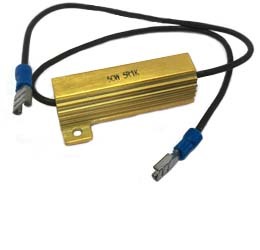 The (NTK) Custom SIP Resistor Networks are available with a combination of features. which include: Low TCR 250 ppm/°C (100 ppm/°C or tighter upon request), operating temperature range -55°C ~ +125°C (higher temperature upon request), flat style, non-inductive, low noise, and also custom divider design. Token's (TCTC) high current toroidal series manufactured by Low loss powdered iron cores offer the smallest size by volume and weight, and lower electromagnetic interference (EMI). Token toroidal can have higher Q factors and higher inductance than similarly constructed solenoid coils. Token has been an industry leader dedication to the manufacturing of electronic components and automatic production systems since 1983. By the years experience in developing the "State of Art" production facilities, we have successfully applied the updated technology in a completed product line of manufacturing of passive components and achieved a good reputation in mass production of high quality products. 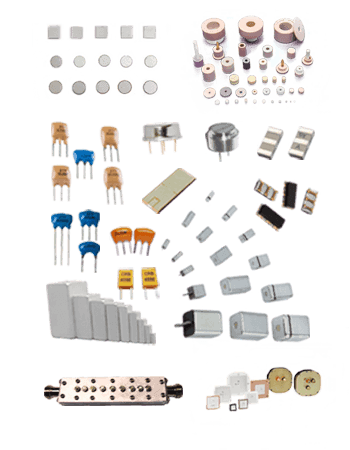 Our comprehensive experience and our advanced facilities in manufacturing of electronic components furnish us the expertise to supply consistent service and the highest quality products to comply with your specified requirements. Over the 30 years since its founding, Token has been providing society with high technology and high value added products centered around measuring instruments, passive components, and industrial machinery under the corporate philosophy of "Contributing to Society through Science and Technology". At the same time as propagating activities to conserve the environment under the slogan of "For the Well-being of Mankind and the Earth", we have also been developing and supplying products related to the environment such as ozone apparatus. We have made integrating our business activities with global environmental preservation one of our highest operational priorities. From this point of view, we have been proceeding with "Green Procurement" that aims to eliminate or reduce the use of hazardous substances and making efforts to reduce the environmental load generated from our manufacturing and other business activities. Also, from this standpoint, we preferentially purchase materials, parts, supplies, equipment and other resources, as well as services that have a lower impact on the environment. We are sure that we can build strong partnerships with our suppliers and customers to jointly fulfill all of our social responsibilities. All last updated catalogues, technical standards, data sheet, and usage methods are available in Products Page as PDF files. You are welcomed to download.